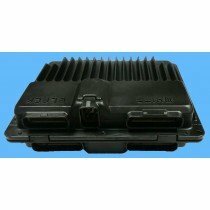 Seeking a solution, product, or service to repair your auto computer? Solo Auto Electronics is USA's number one remanufacture of auto computers. 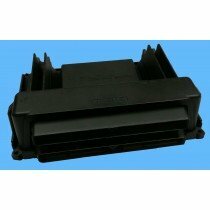 We have a vast amount of auto computers from many different car and truck manufactures. Some of the most popular repaired auto computers are our Cadillac pcm, Jeep pcm, Chrysler pcm, Dodge pcm, and many others. We have a turn-key exchange program that enables you recieve your auto computer in the mail right away. In fact, as soon as you order, we place the new auto computer for you in the mail. You send your to us and it's that simple. Replacing an auto computer has never been easier. You can plug and play majority of the replacement auto computers bought here. Call our Toll Free Line is you have any additional questions about the product or how to remove your current one.